Fibromyalgia (FM) is characterized as chronic musculoskeletal pain and tenderness throughout the body. It is more common in middle age female and usually associated with other symptoms like fatigue and sleep difficulties. The cause is usually unknown but trauma, anxiety, depression and viral infections are some factors that may contribute to this condition. 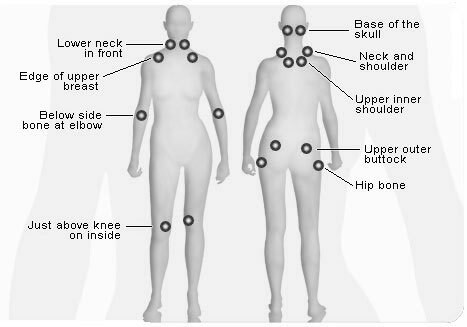 Regular chiropractic assessments to look at your body as a whole and deliver appropriate adjustments will help to reduce painful fibromyalgia symptoms. Other additional treatment options such as bracing, stretching, and myofascial relief therapy (MRF) should be considered after examination and consultation with your chiropractor at Chiropractic Concept of Bellevue.